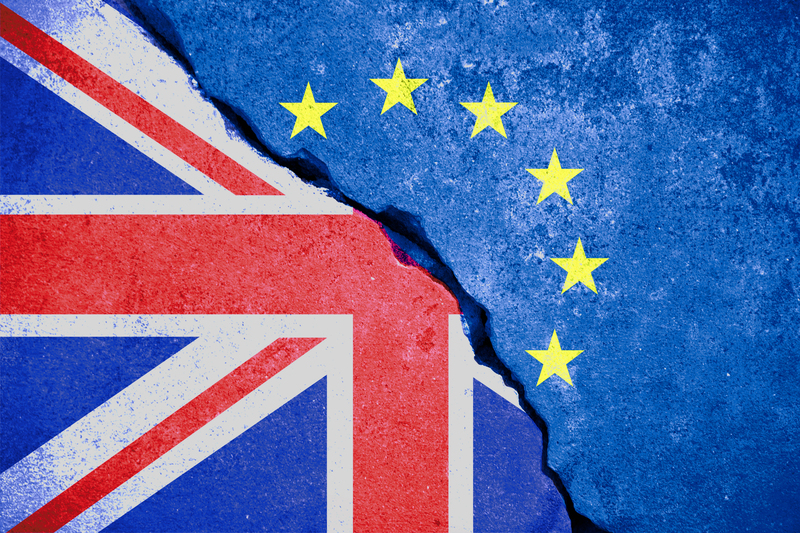 Recent coverage of Brexit discussions following publication of the Chequers White Paper suggest that the UK may be heading towards a ‘no deal’ scenario, the so-called ‘Hard Brexit’, upon departure on 29 March 2019. In such a scenario, it is assumed that freedom of services, or a proxy arrangement, will disappear from that date. For financial services firms, this means the loss of ‘passporting’ rights and the ability to operate freely in the European Economic Area subject to a relatively simple notification process. Instead, in order to enjoy these passporting rights, firms will need to set up a new business in an EEA Member State from where it can exercise its passport rights. Do you already have a branch presence or other infrastructure in another jurisdiction? Scaling up would likely be easier than setting up a business from scratch. To benefit from a licence (anywhere) in the EEA, the applicant firm must demonstrate that its Head Office is located in that Member State and is able to operate independently, and so the regulator will expect some physical presence, particularly the ‘mind and management’ of the applicant firm, i.e. the key decision makers at director level, the majority if not all of whom would be expected to reside in that territory. Remember, you are likely to be setting up a subsidiary entity, rather than shifting the entirety of your business operations, but will nevertheless need boots on the ground. A good relationship with your regulator is extremely important, whichever the jurisdiction. Whilst the majority of competent authorities have fluent English-speakers on staff, this should not be assumed. Indeed, why should you expect them to speak English if that is not their native tongue, nor indeed the language in which contracts and agreements must be drafted? The ease of conversing with the regulator though should not be underestimated or underplayed. Perhaps the most subjective consideration, with experience and reputation often going hand-in-hand. The FCA is the most ‘experienced’ regulator across the EEA, with the most firms licenced across each of the single market directives. As such, it has developed efficient processes over time and, given the volume of applications submitted annually (c.5000) is well familiar with most business models. Conversely, jurisdictions with less developed markets may not fully understand your business model when you make an application, causing the process to take longer than it should. So, check to see how many firms that authority has on its Register. The ‘reputation’ of a regulator is often linked to its experience, but sometimes to its perceived strength as a regulator, whether at the gateway or as a supervisor. Whilst the single market directives are geared towards establishing a level playing field across Europe, the application of those directives is applied with varying degrees of consistency. Think about your customers. How would they react to the fact that you are now licenced in a particular Member State; what is their perception? Regulators typically won’t respond to technical enquiries on a no-names basis. As such you need to be prepared to put your head above the parapet to elicit information, whether directly or through your advisor. Explaining your own business model direct to the regulator will reduce the chances of misunderstanding or miscommunication. We have found that, given the relatively low number of applications, most EU regulators are happier to meet applicant firms in person than the FCA is, or has capacity to. It is our understanding that only the UK has a long-stop for an incomplete application, with other regulators starting their 3-month clock only once the application is deemed to be ‘complete’, or stopping the clock while the applicant provides additional information. Nor are there any meaningful KPIs for average determination times published anywhere other than by the FCA. If you are to put your head above the parapet, ask how long the application process is likely to take, end-to-end from the date of submission. whilst not a regulatory consideration, and we are not tax advisers, we have observed that corporation tax is levied at different rates across the EEA, worth considering when balancing profitability with those regulatory considerations. The follow-up question is when? Whilst we have seen a number of firms already submit applications to an EEA regulator, there are still many that have yet to make a decision on jurisdiction, let alone mobilise to start completion of the application form. Given the March 2019 date, time is running out. Indeed, in the FT this weekend Sharon Donnelly, Deputy Governor of the Central Bank of Ireland stated that the window of opportunity for resolving issues is closing fast and Brexit plans should be accelerated, encouraging firms to submit applications soon. Similarly, the Banque de France last month surveyed UK fintech firms to understand their Brexit contingency plans and encourage applications. As with our earlier blogs on reauthorisation, the amount of information to be provided to the regulator – whichever one you finally choose – should not be underestimated. The EBA Guidelines on Authorisations are extensive. Whilst you may be able to leverage of your recent FCA application, for authorisation or re-authorisation, you may not be able to simply copy and paste. You could cross your fingers and hope for the happy ending to the fairy tale in the form of a deal that sees a transition period for passporting (to December 2020) but our advice would be, as the old adage goes, hope for the best plan for the worst. Whichever eventuality you believe will become the reality, we can help you plan and execute your application for authorisation – whichever the jurisdiction.